Charming Isle of Hope home located in desirable area of Parkersburg in Isle of Hope. Home features one level living with new hardwood floors, carpet , paint and smooth ceilings. Open and bright floor plan with 3 bedrooms, 2 baths and large bonus room. Large fenced yard with new storage shed. Large screened porch creates a great space for outdoor living & entertaining. 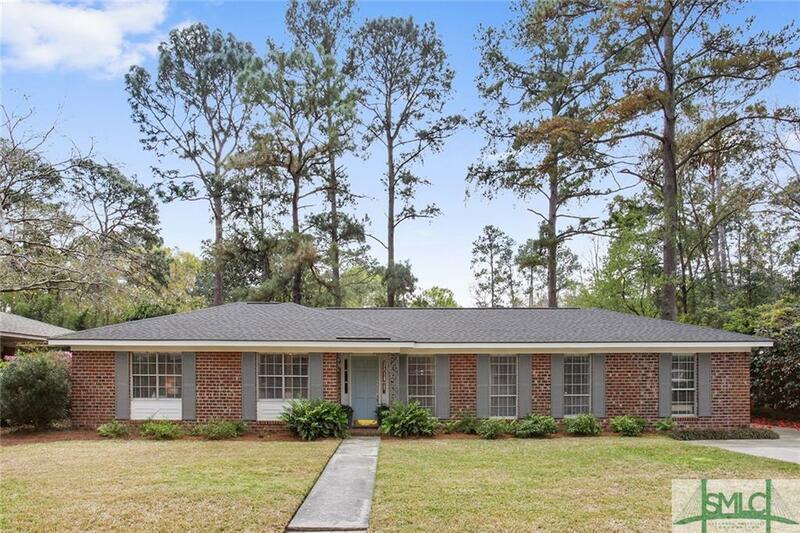 Great location close to Isle of Hope Marina & Historic Bluff Drive.